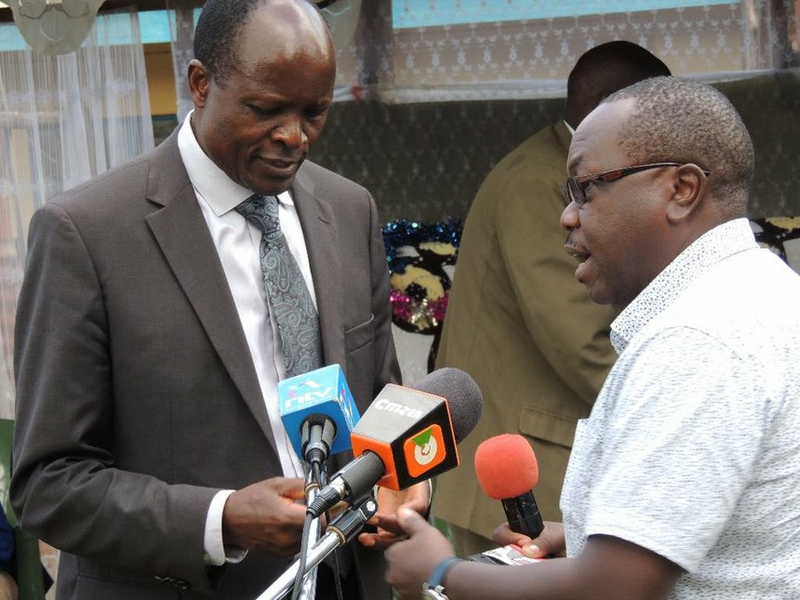 All doubts are now settled and rumours quashed as government DNA experts confirmed that Migori governor, Okoth Obado fathered the child the late Sharon Otieno carried in her womb. This new development means that the governor is by default a key component of the investigation as some would argue that he may have had a motive. However, as more people speculate on the involvement of the governor's wife in the whole saga, the twists and turns keep increasing as government sleuths dig further to get to the bottom of the matter. The Rongo university student was found murdered and the postmortem report shows that the foetus died due to a knife stab among the eight that she suffered at the hands of her killers. A police source reveals that the governor is still a person of interest and will only be cleared once the assailants are identified. The governor's personal assistant, Mr Michael Oyamo, who is still in custody is now waiting for more evidence by the Directorate of Criminal Investigation (DCI). The DNA statement, read in part, "There are 99.99 pc chances that Zacharia Okoth Obado was the biological father of the donor of the DNA generated from the foetus, which was Sharon Belyne Otieno's child." So far, three associates of Mr Obado and his wife have been arrested in connection with the gruesome murder and detectives proved that the said individuals were in the company of Mr Oyamo when the abduction happened in Awendo. Did Nation Journalist Lure Sharon Otieno To Her Death?